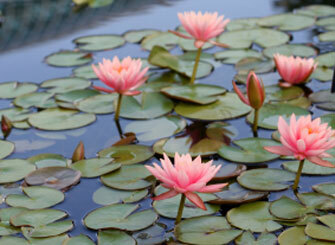 The Lotus Leadership Institute was founded on a three-part mission that drives the purpose and vision of the company. To increase an organization’s capacity to exercise leadership by focusing on organizational development, adult development, the influences of authority dynamics, and the transitional process. To assist groups and individuals through complex times of transition and help people work toward lasting positive change while acheiving results. To improve the leadership capacity of girls and women. To continue our understanding of the complex social forces that impact the individual and organizational experience with leadership, authority, and group processes, specifically during the transitional process, through disciplined and rigorous academic research. To provide our services to girls and women who would otherwise be denied access to high-level development programs. And to operate in a way that progressively improves the leadership capacity of people in need.